If you love Tuscany and its landscape you can’t miss the colours and the atmosphere of Easter in Florence. 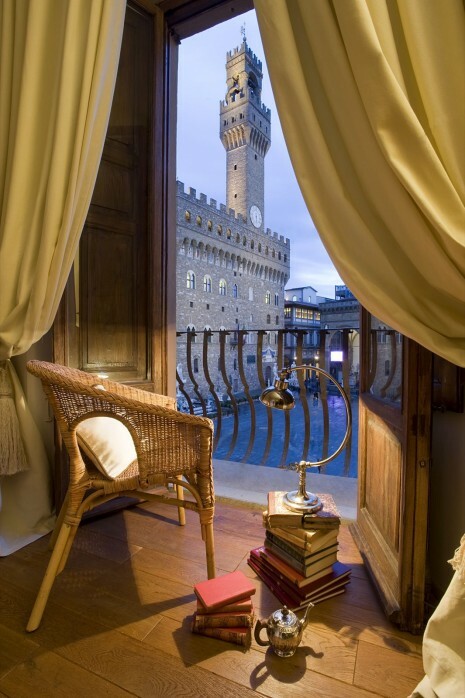 Here, a gorgeous apartment with a breathtaking view over the Palazzo Vecchio and Piazza della Signoria is the perfect framework of your adventures downtown. You might profit of the many cultural events. One in particular: the exhibition ” From Boldini to De Pisis”. Florence, now, welcomes the masterpieces of Palazzo Massari in Ferrara, seat of both prestigious nineteenth century collections and of the Museum of Modern and Contemporary Art Filippo de Pisis, lately damaged by the earthquake that struck Emilia-Romagna in May 2012. Deliberately sympathetic to the dramatic events, the Tuscan city means with this exhibition to strenghten the emotional bonds some of the artists here on show used to have with Florence. The exhibition, lasting up to May 19th 2013, has been chronologically organized in two different venues: Villa Bardini and the Modern Art Gallery of Palazzo Pitti. Villa Bardini, on the hills surrounding Florence with a dramatic view on the city is the perfect location of the Ferrara collections. 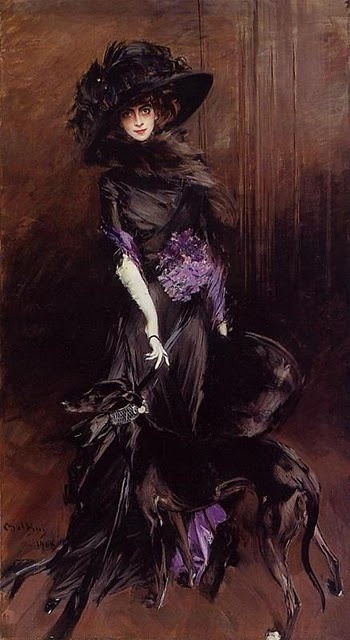 Twenty-six masterworks including romantic paintings of Turchi, Domenichini and Pagliarini but above all the portraits of Giovanni Boldini, which are really worth a visit. Formal perfection, elongated feminine elegance enriched by the artifices of make-up and milliners’ work are the prevailing features of the portrayed ladies, creatures continuously swinging between stage and reality. 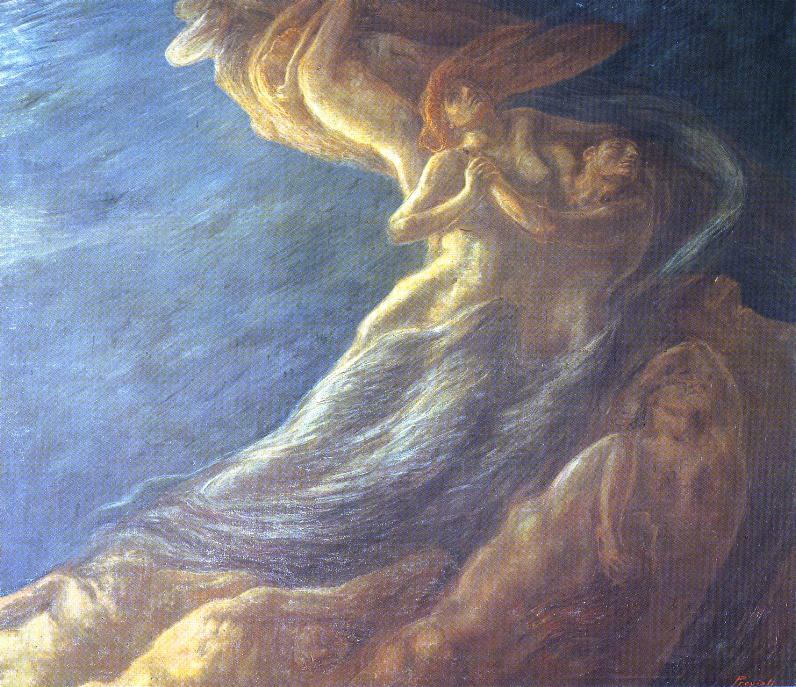 They suggest as the American art historian Bernard Berenson underlines ”a strong power of magic”. 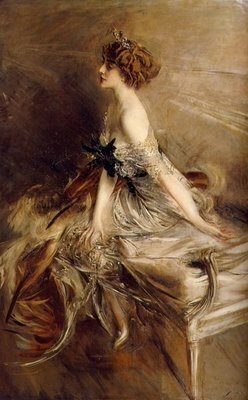 Boldini’s quick brush strokes evoke self- determined, charming , middle upper class females, fixed eternally in a single and memorable moment. Their radiant beauty seems to challenge time. A different perspective is the one charmingly suggested by Modern Art Gallery of Palazzo Pitti.in his catalogue to a past successful exhibition Modern Art Gallery of Palazzo Pitti.organized in 2008 at Villa Schmitz by the Comune di Montecatini Terme, Pistoia. He authoritatively imagines the artist bringing out the ladies’ egos just before the oncoming autumn of life or, in the attitude of a sorcerer, collecting the fragile petals to be reassembled for a single moment of eternal spring. In the other venue of the exhibition the Modern Art Gallery in Palazzo Pitti we can again linger on Boldini’s still- lives : “A corner of the table of the painter” and “ Apples Calville” which show an unusual side of the painter, so far from the sophisticated and emancipated creatures of the Belle Epoque. After a quick look to the other great artists of the exhibition such as Angelo Conti, Minerbi, Muzzioli let’s focus on the gorgeous painting of Gaetano Previati’s” Paolo and Francesca” of 1909, based on Dante’s fifth Canto of the Inferno. A game of light and shadow in motion where the artist reaches the top of his painting. His brush dissolves the forms for the benefit of the spiritual reality of the subjects represented. Light is the true protagonist. In a visionary and hallucinatory atmosphere the two lovers shape up the infernal storm that overwhelms the lustful, together with the damned souls on the hand right side. The faces of Paolo and Francesca still express the ardor of passion that binds them forever, conveying deep emotions to us who, even today, can share the same tensions and anxieties. The visitor, caught up in a complete involvement, is now unable to go on. The other great painter on show, Filippo De Pisis, will be the subject of his next adventure. His eyes and heart are too full . He is walking out into the streets, abandoning himself to the Florentine springtime. Questa voce è stata pubblicata in Art and accommodations e contrassegnata con Gaetano Previati, Giovanni Boldini, Modern Art Gallery of Palazzo Pitti, Modern Art Gallery of Palazzo Pitti.. lazzo Pitti, Tiziano Panconi, Villa Bardini, ” From Boldini to De Pisis”. Contrassegna il permalink.